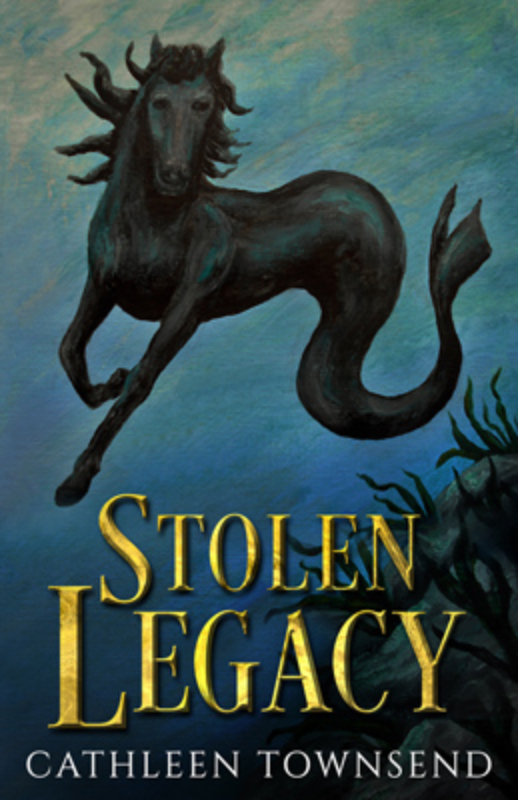 You'll receive my free novelette, Stolen Legacy, along with free short stories, book recommendations, and updates on new releases and special deals. Yes, I would like to receive free stories, book recommendations, and updates. You'll be receiving a confirmation email very soon. If you have gmail, it will be sent to your promotions folder. If you want to receive future messages in your primary inbox, you'll need to drag and drop the confirmation email there. It may also be necessary to educate other email providers that my missives aren't spam. Usually, drag and drop will work--there's always some method of informing your provider that this message is something you want to read. I apologize for the extra bother, but spam filters are something that's completely beyond my control.